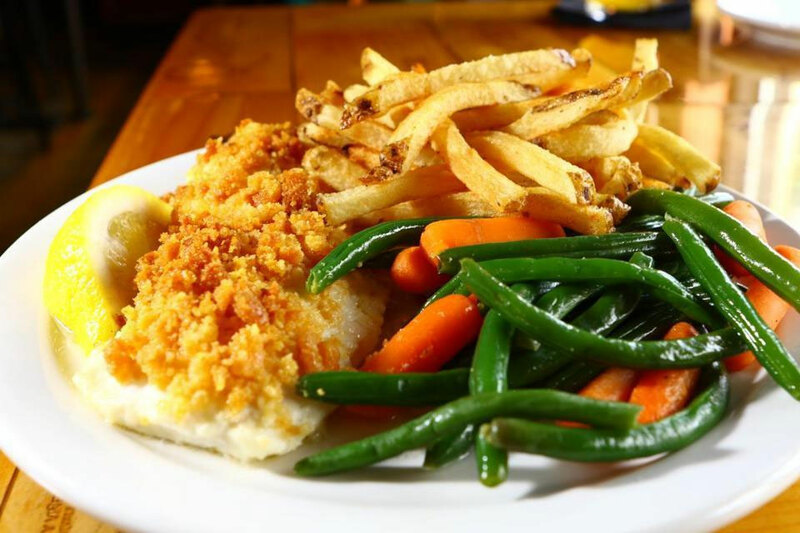 What’s the Best Fish You’ve Had at a Restaurant? I started thinking the other day about the fish I used to order from a restaurant we haven’t been to in a while. Then I started thinking what a great idea to post the various fish dishes I’ve had at various restaurants over the years. If you are lucky enough to live on one of the coasts like I do, you know seafood is king. I am privileged to live on the East Coast, only about a half an hour from the Atlantic. Getting the freshest fish here is not hard. 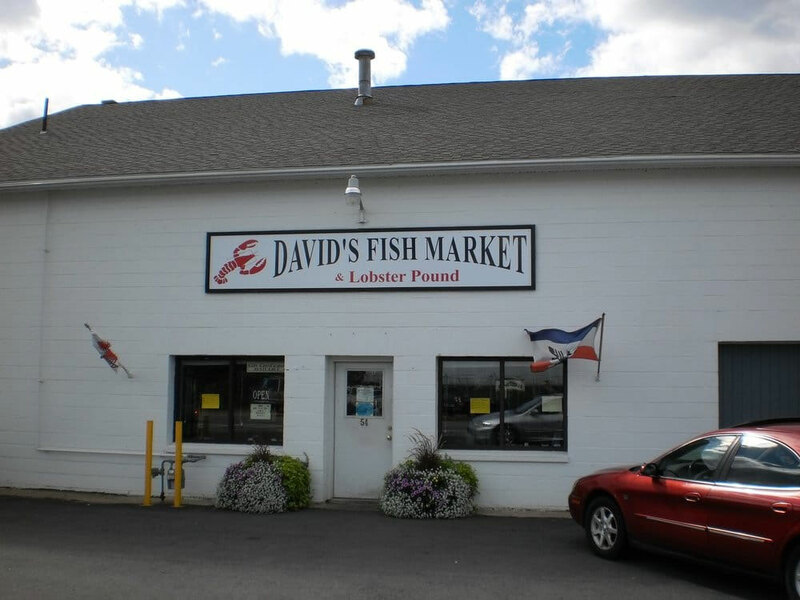 When I want to cook fish at home, I go to a fish market called David’s Fish Market in Salisbury, MA. I just recently did a review on David’s. If you’re fortunate to live in the area, try it out! Their fish comes straight off the boat, and couldn’t be fresher. Fish should smell like the sea, nothing else, just the sea. If fish is coming straight out of the sea, it should smell like it. Those of you not living on the coasts, look for fish markets that get regular deliveries, and have a decent amount of business. They move a fair amount of fish, and will get deliveries more often. Ask you restaurants where they get their fish. Chances are, they move a lot of fish. 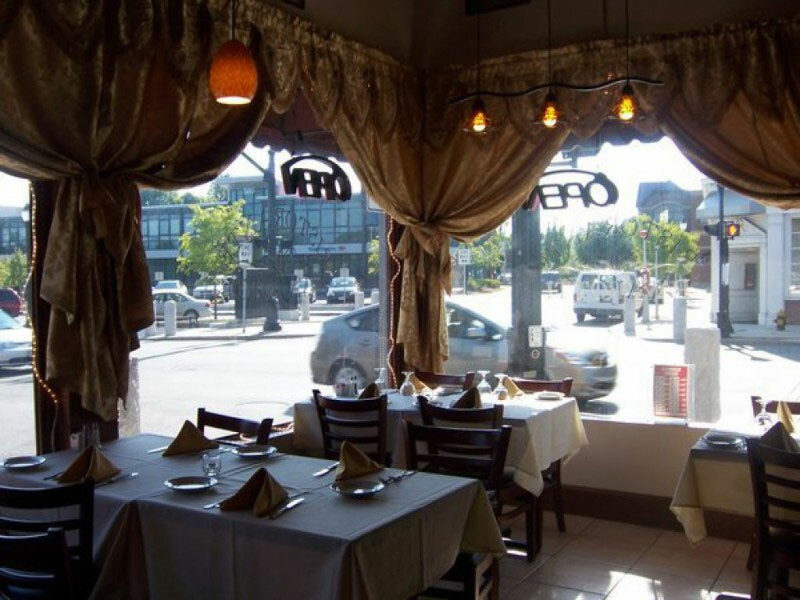 The first restaurant that comes to mind is Ristorante Pavoratti in Reading MA. I haven’t been to this restaurant in quite a while, and really miss it. It’s a small, quaint restaurant on Main St (Rt 28) in Reading MA, just outside of Boston. It’s on a corner, with tall windows, and sparkling little white lights in the windows. At least half of the tables are along the windows. Between the lights in the windows, and the candlelight on the tables, there is just enough light to enjoy a romantic, cozy dinner. The first time I went there, I got a special called Filet of Sole Margarita. It was a sautéed, white fish filet, with olive oil, lemon, sweet cherry tomatoes, and capers. Delicious light and fresh. And didn’t interfere with the fresh taste of the fish. Even though it was a special, they would still make it for me even it wasn’t on the specials menu, as long as they had the ingredients. The next restaurant that comes to mind is Butch’s Uptown in Haverhill. MA. If you are into super thick haddock filets, baked with a buttery, crunchy topping, this is your place. Probably the thickest piece of fish I’ve had. And cooked to perfection. When you put your fork in it, it flakes off the filet and is very moist and juicy. No matter what you start with, if you overcook fish it is a failure. Butch’s knows how to do it right. The owner hand filets the pieces from a whole fish so every piece is thick and delicious. They also serve fresh cut French fries. If your in the area of Downtown Haverhill, check them out! 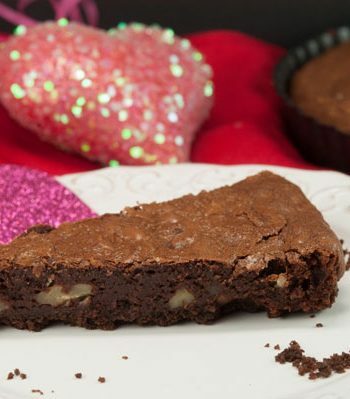 Phantom Gourmet did a dynamite piece on them as well! The third restaurant is another one of my longtime favs, Fiorellas in Newtonville, MA. When you walk into the Newtonville location, you will be met with the open kitchen when you enter. There you will see the many chefs busy cooking. They feature a wood oven, and the best flatbread I have ever had along with their dipping sauce made from their famous Marinara sauce. 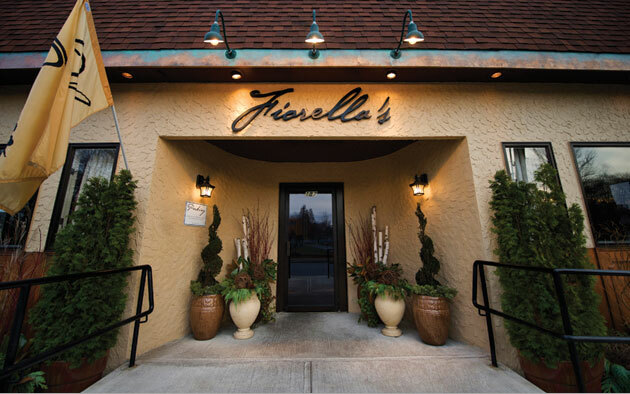 You will literally be full I have had many entrees at Fiorellas, and the on the bread alone! That’s a primary reason I choose the fish…I ate too much bread! 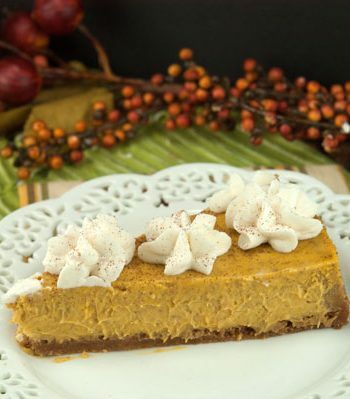 The second and most important reason is…IT IS SO DELICIOUS! How can a plain ole piece of fish be so delicious? I’ll tell you how…they bake it in the wood oven. There’s something about fish cooked in the wood oven! 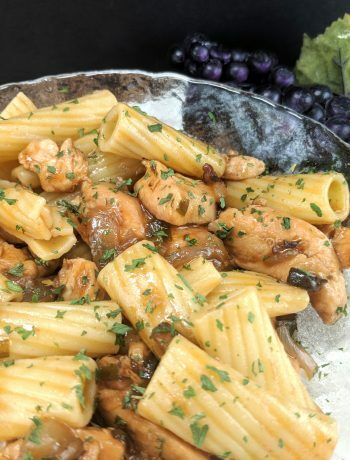 It is ALWAYS delicious and cooked to perfection. Oh and their Wedding soup is super delicious also. I can say I’ve literally had almost every entrée on the menu. All of the entrees will not disappoint! Mary, the manager is a sweetheart should have any special needs. Remon, the owner, is a great guy often socializing with his guests in the dining room. Fiorellas also has a new location opening in Concord MA opening in Fall 2017. You guys in Concord are in for a treat! Well, there you have it! That’s my top three restaurants for fish! The moral of the story….fresh fish is king!